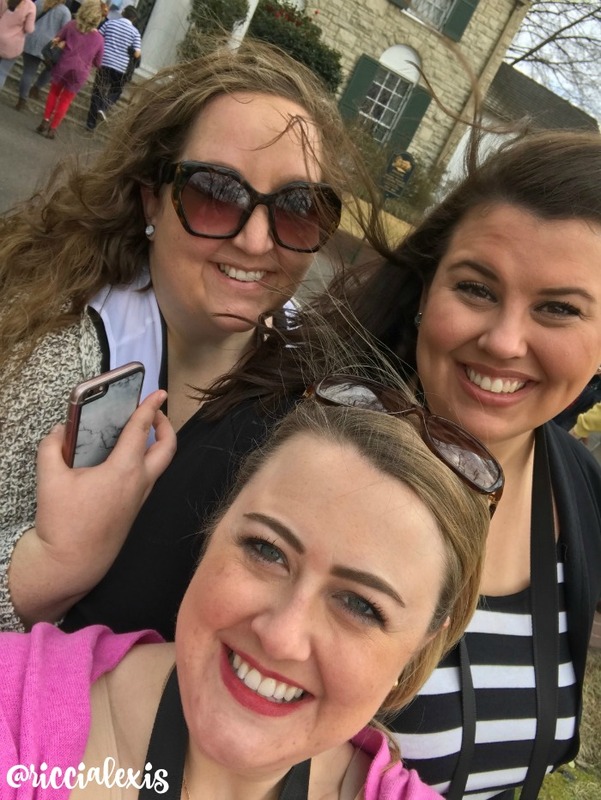 As part of my birthday trip to Memphis my girls and I went to Graceland! As I mentioned yesterday it was something I had always wanted to do and I am glad I finally got the chance to go!! We took the Platinum Tour and that included tours of the mansion, the automobile museum, and the planes tour. The mansion tour was a self guided tour with an interactive iPad that was voiced by john Stamos. I would literally go back just to have John Stamos in my ears all day again! HA! The first tour we took was the mansion tour. It was simply amazing and perfectly preserved and sort of just how I always imagined it. I loved hearing all of the mansion’s history via John Stamos and personal stories from other people. 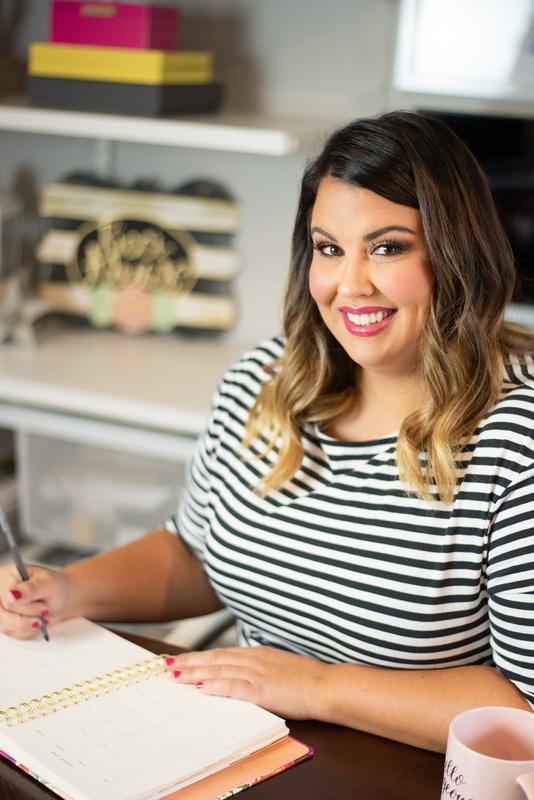 The personal stories from Lisa Marie were some of my favorite! It was also very windy the day we were there…HA! The first room we saw upon entrance into the mansion was the Living/Music room. It had a huge, custom made couch on one side and a piano in the music part. I loved the peacock stained glass and all of the drapes. That room reminded me of my Grandmother’s house. The next room we saw was the Dining Room. Again, I absolutely loved the drapes and those built-ins? I would kill for some built-ins like that. The mansion had so much character and they just don’t make homes like that anymore. Also- that chandelier? Dead. 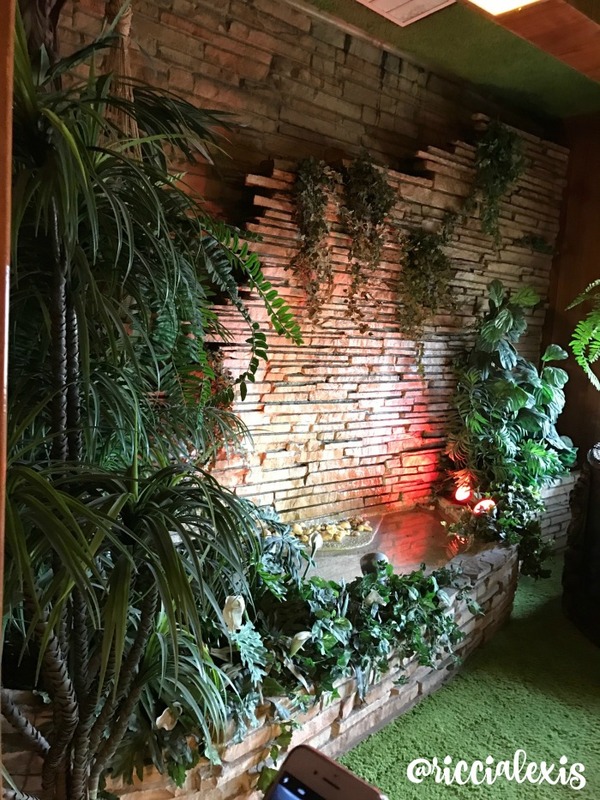 The last room I am able to show you is the Jungle Room. The Jungle Room is off the kitchen and was sort of a hang out room. 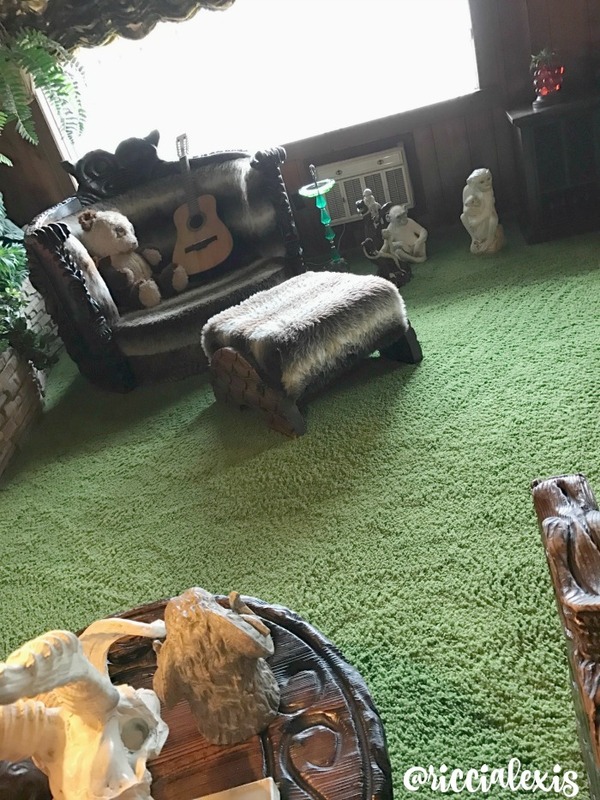 The floors and ceiling were covered in green shag carpet and the room was actually used to record in at one point. I loved the water feature and the whole thing just gave off an amazing vibe. 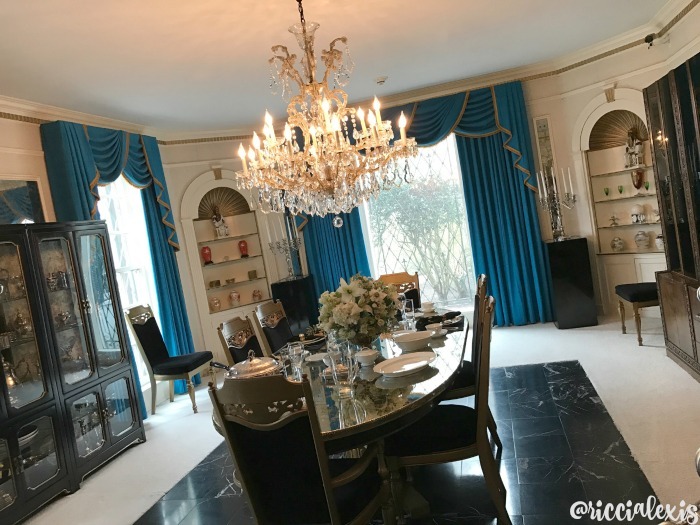 Other rooms we saw on the mansion that I couldn’t take pics of were Elvis’s parents bedroom, the kitchen and the media room. All of those rooms were amazing but you have to see them for yourself!! We also got to check out the barn which served as an office, the pastures, the trophy building and the racquetball building. We also got to visit the Meditation Garden. 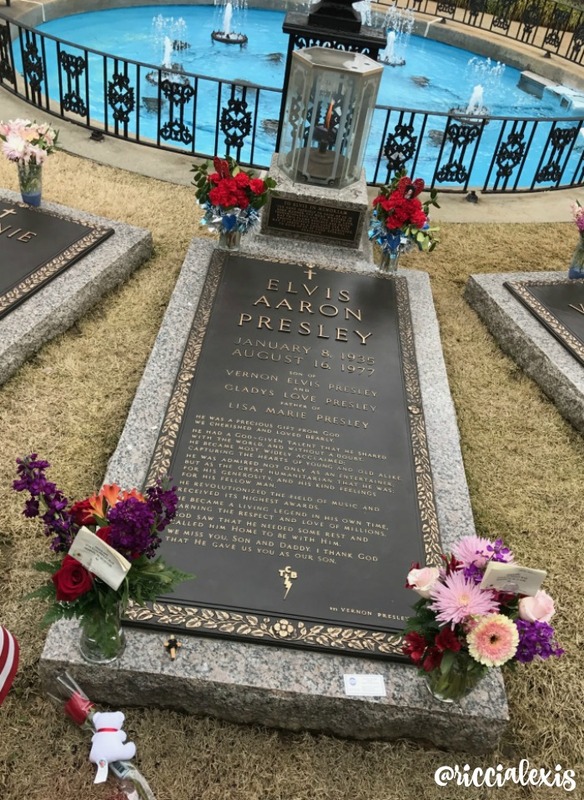 Confession: I did not not know that Elvis was buried at Graceland and I feel really bad about that. I feel like visiting his grave was the equivalent of visiting JFK’s grave at Arlington. The Meditation Garden is free to visit during certain hours of the morning and is included in every mansion tour. After our mansion tour we had lunch at Rockabilly’s Burger Shop and Jenn even got Elvis’s favorite, Fried Peanut Butter and Banana! It looked AMAZE!! 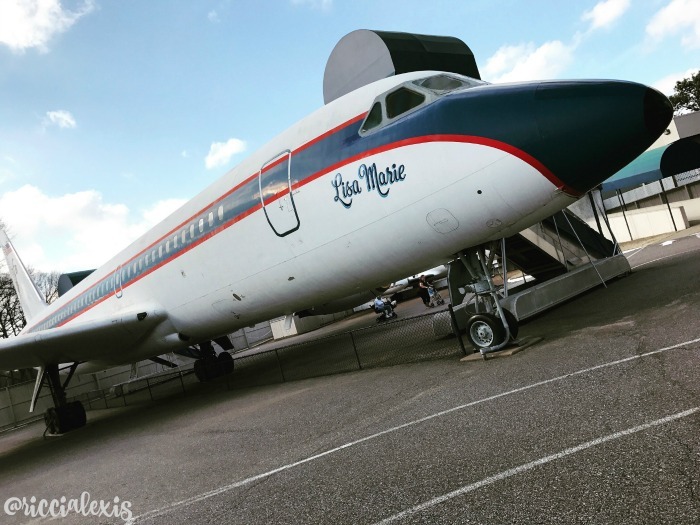 We toured Elvis’s planes next. Those were self guided tours, one on the Lisa Marie and one on his jet. The Lisa Marie was HUGE and even had a bedroom and dressing room. Just like the mansion it was also perfectly preserved and was everything I thought a private plane would be. The jet was super tiny and made me nervous just looking at it. HA! 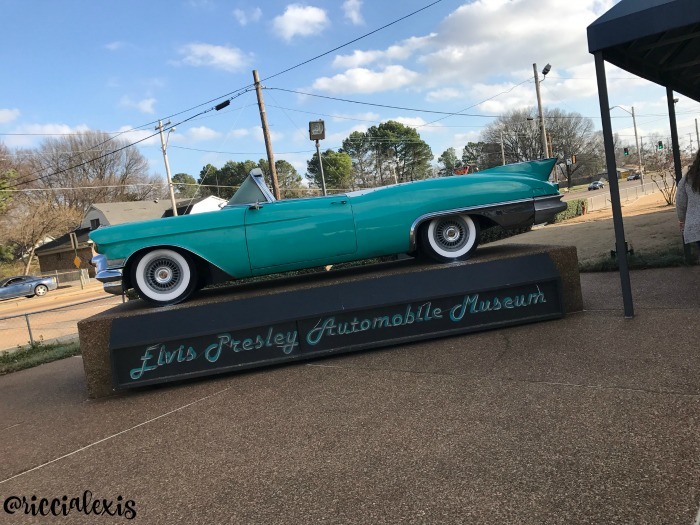 After the planes tour we check out Elvis’s cars! The car museum was awesome and had over 20 of Elvis’s most famous cars including the Pink Cadillac!!! See also- I would kill for a pink Cadillac one day. HA! Overall I seriously loved Graceland. I love history and learning more about The King was awesome and led to several Google searches while we were there. The food was great and the weather was perfect, I could not have asked for a better way to spend a large portion of my birthday weekend. We even took home a hilarious souvenir!! 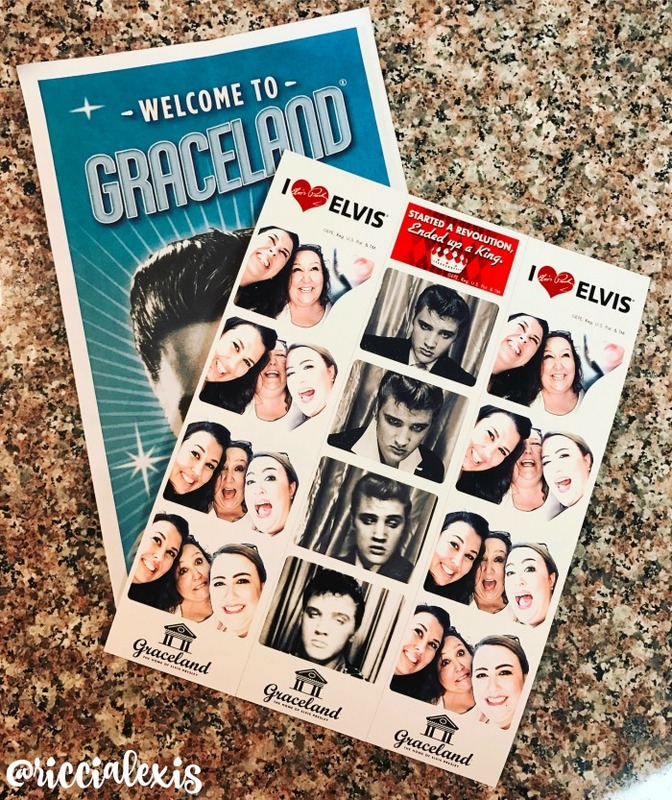 Thank you Graceland for the complimentary tickets, my friends and I greatly appreciate it!! 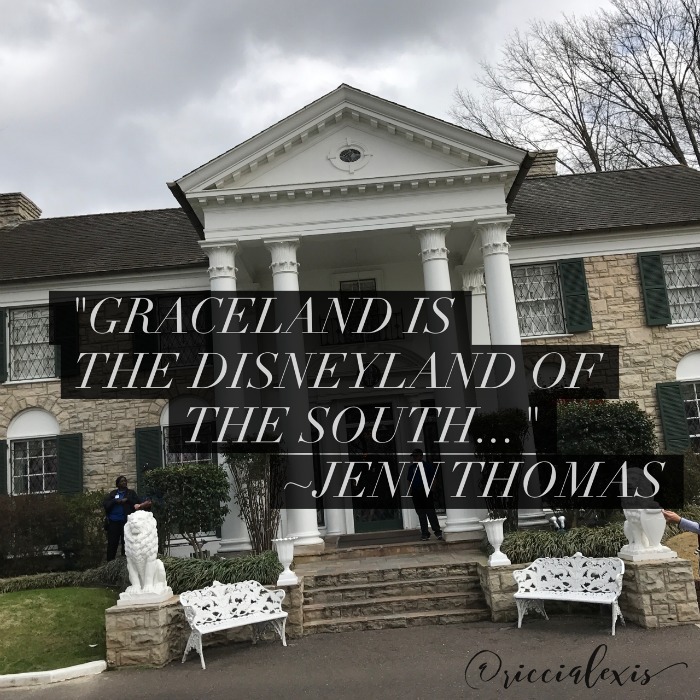 Have you been to Graceland?? What is your favorite Elvis song?? I love that it was voiced by John Stamos! Totally makes sense since his character on Full House loved Elvis. I would love to take this tour! So much musical history to be discovered! I love Graceland. 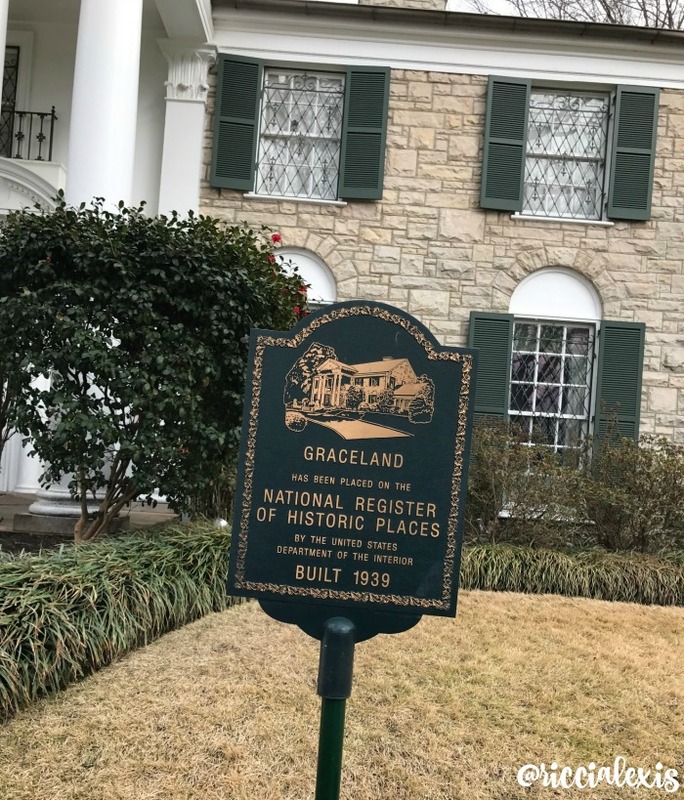 We’ve been there a couple of times, and it’s so amazing to see the grounds were Elvis lived. This is defiantly one place that I really want to go to! I mean he was the King after all! Looks like you all had a great time! Hopefully I will get there soon! Graceland is an amazing experience. It’s almost biblical to be able to walk along the same paths that Elvis and his family walked. 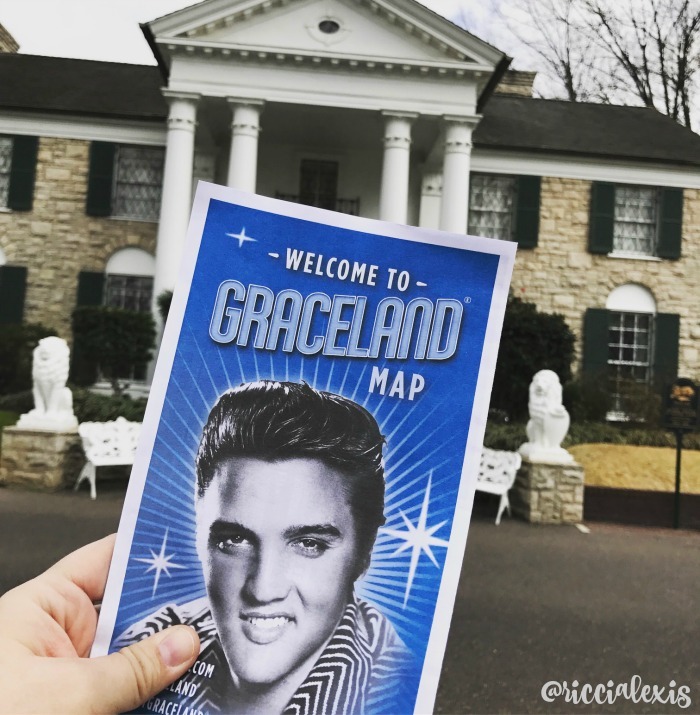 I’ve never been to Graceland, but I’d love to go. I think it would be amazing to see where the Kind of Rock and Roll actually lived. I’ve never been in Grace land, it looks like a unique place and a perfect. I’ll make sure to bring my family there soon. I have always wanted to got o Graceland. These are fantastic photos. I am hoping to get there in the next year or two. I love the idea of touring grand homes with history like this one. I would love to do a tour of Lucille Balls’ home, that woule be something! 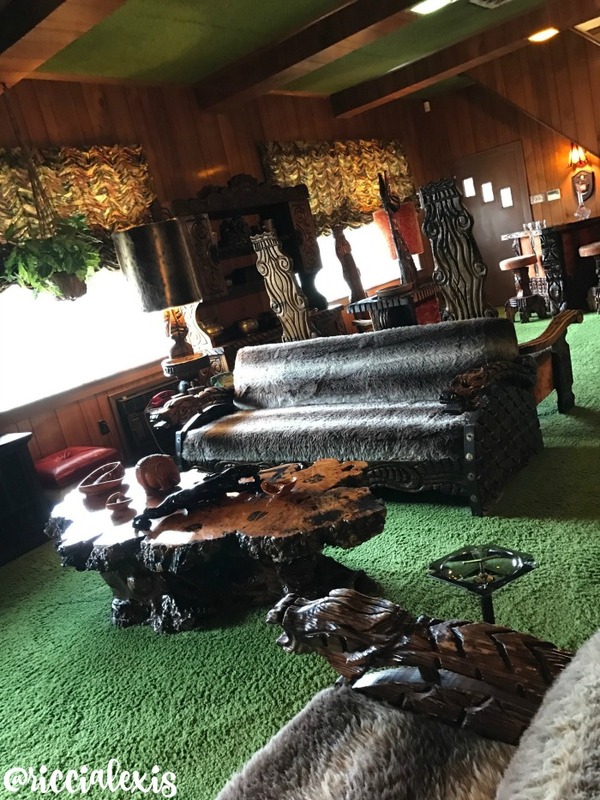 I would love to see Elvis’s home as well, it looks so cool in these photos! 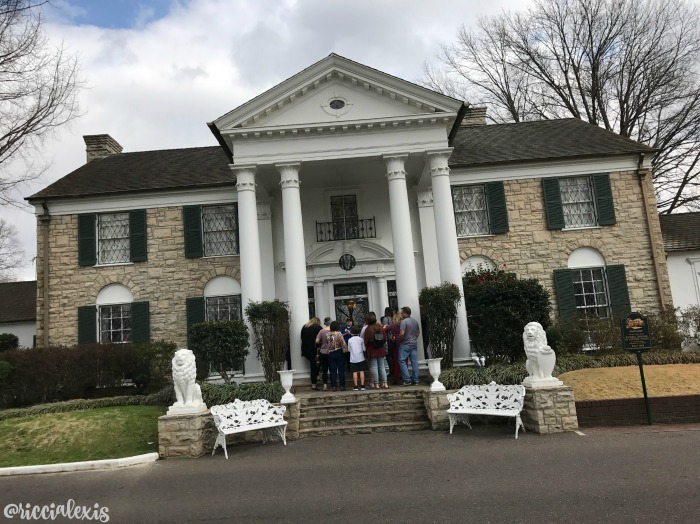 I have never been to Graceland, but it seems like a really cool experience and something that I know my stepfather would love to do, since he was a fan of Elvis. I want to go so bad. I used to live in Nashville and I kick myself all the time for not taking the drive. It looks like you had a cool experience and I can’t wait to go someday. 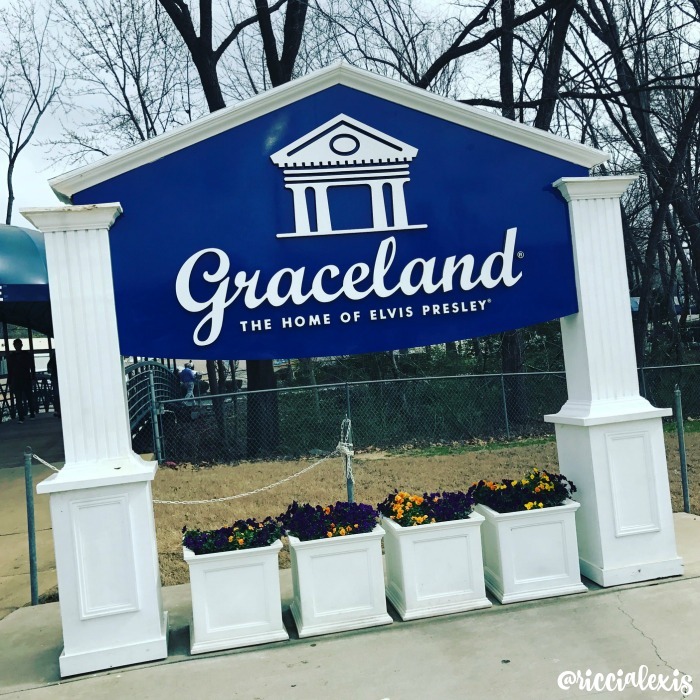 I’ve never been to Graceland. My dad is a great fan. I would love to bring him there. That’s so awesome! I’ve never been there before, but love all of the pictures you shared! Sounds like a great trip! So cool! I didn’t know Elvis was buried at Graceland either. The home is so gorgeous – especially that entryway! Thank you for sharing pics! 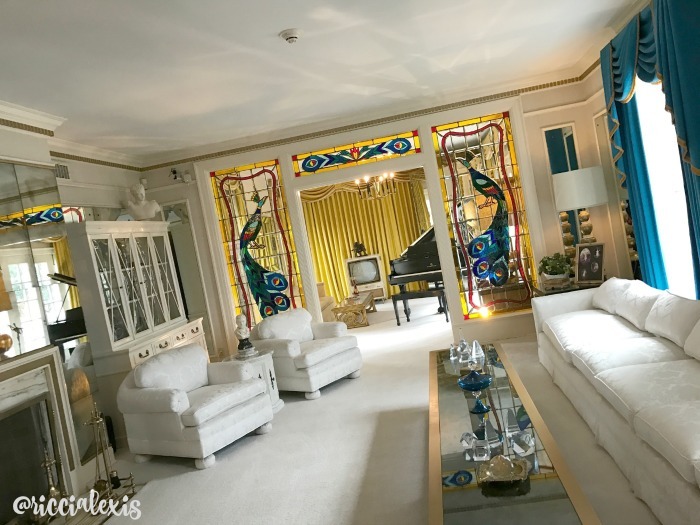 I’ve never seen pictures of the inside of Graceland before. Which is weird because Graceland is a very popular place to visit. It’s on my bucket list of places I want to see.